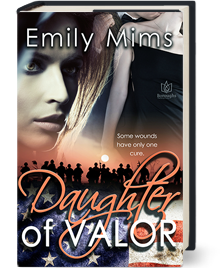 When wounded war hero Holly Riley comes home from Iraq to the Texas Hill Country to build a new life for herself, she has no idea she’ll find danger—and true love. Wounded war hero Holly Riley has come back to Texas, to the lakeshore community of Heaven’s Point. 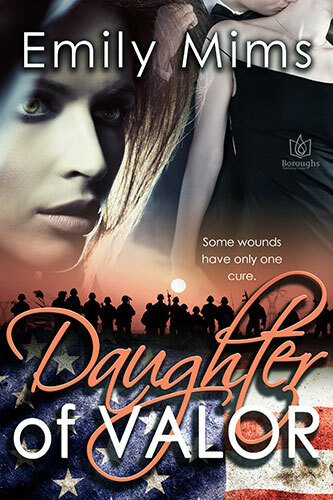 Here, intending to recover from her injuries and build a new life with a band of injured veterans just like herself, she finds temporary work as a nanny with the charismatic Jimmy Adamcik. The handsome congressional candidate almost makes her forget her distrust of politics, and in his arms nothing else seems to matter. But Holly is right to fear. Jimmy will soon find himself sucked deeper into the seamy side of the political process, and an old enemy will reappear and target Holly’s soldiers one by one. Only strength and valor will win this fight. And true love.